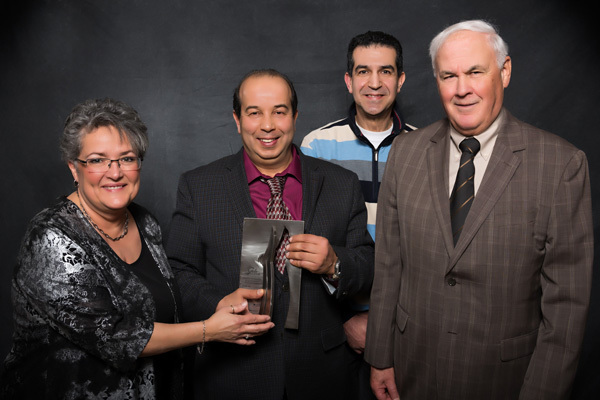 Dedicate its best efforts in the research and development of the most efficient rapid detection kits of pathogens available, and the creation of a complete line of rapid diagnostic test kits for the improvement of animal health in livestock and for food safety. We wish to become a reference point for young researchers interested in this branch of microbiology. 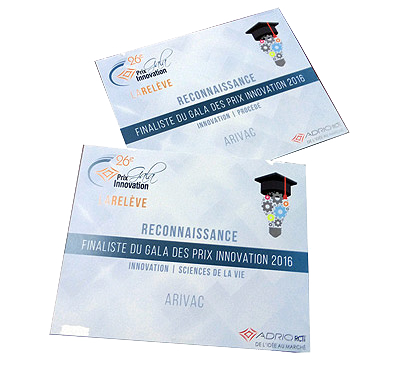 AriVac Inc. introduces to the marketplace a whole new concept on how to obtain diagnostic testing results based on innovation, precision, and rapidity. 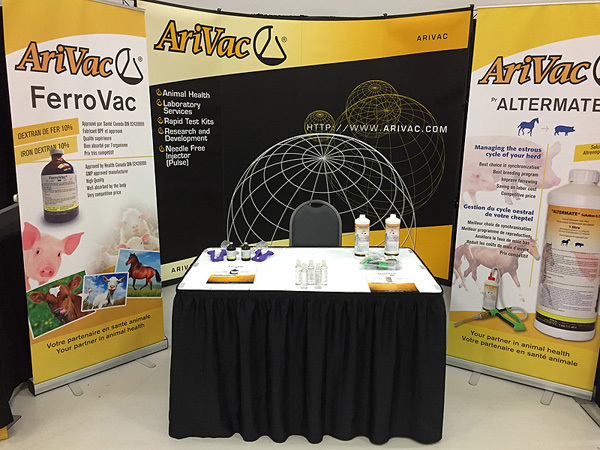 Discover our products such as Altermate and Ferrovac as well as our range of specialized animal health products. In today’s environment where the risk of contamination represents a major threat to both to humans and animals, it is essential to control the spread of contaminant microorganisms using more simple, rapid, economic and efficient tools. Market research indicates there is both a need and demand for these types of rapid tests since food pathogens and animal health illnesses continue to be a global threat. 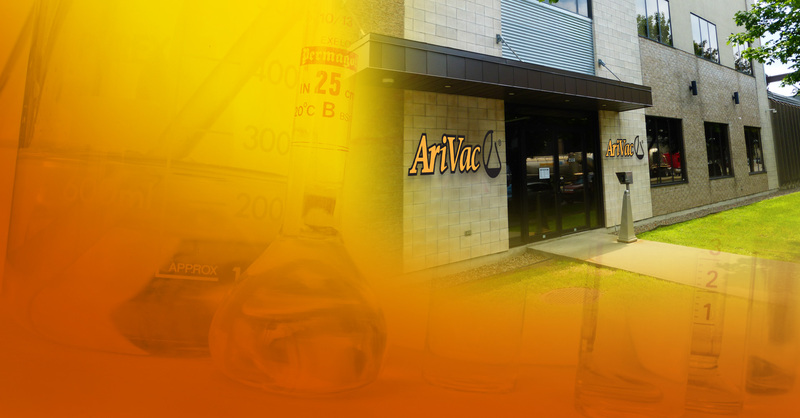 AriVac Inc. is a biotechnology company who specializes in the development of innovative products and services for veterinary, food safety and water applications. Our vision clearly illustrates our continuous determination to be viewed as a leading biotechnology company offering high quality products for our healthcare professionals for use in their daily work.We adopt research and analysis to understand and react to current market trends and needs. 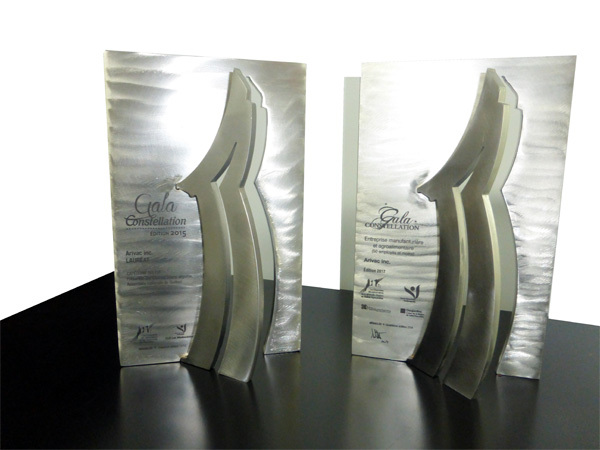 Our continuous ongoing commitment for improvement and solutions ensure our strong presence in the marketplace.